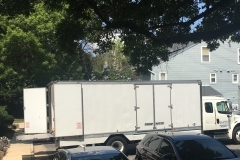 Downsizing is challenging. 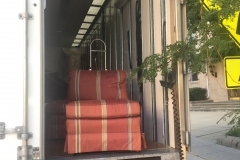 Besides the upheaval any move brings, Baby Boomers everywhere are struggling with handing down furniture and other quality possessions for which they no longer have need or space. 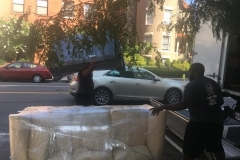 One local family in Washington, D.C. recently struggled with this decision. 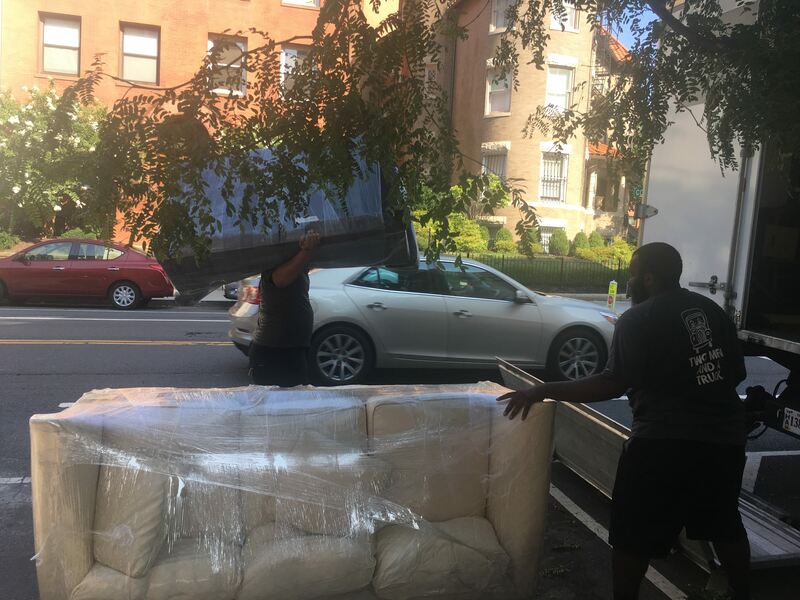 Their friends suggested they offer the furniture to the families who rent apartments from Good Shepherd Housing and Family Services (GSH), knowing these families live on tight budgets as they turn around their financial situations. 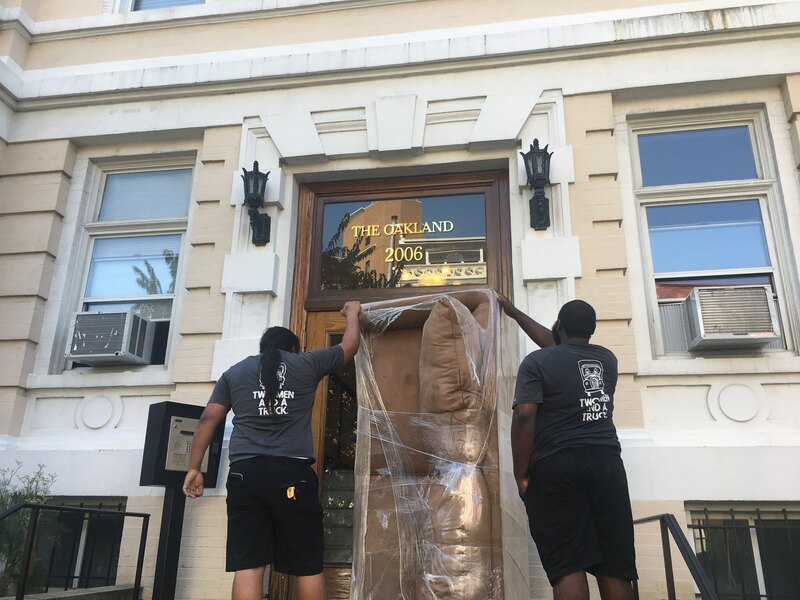 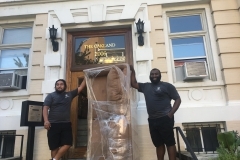 Thanks to TWO MEN AND A TRUCK®, a local moving business, GSH was able to move this furniture from the donor located in Washington, D.C., to four separate apartments in Alexandria, Virginia. 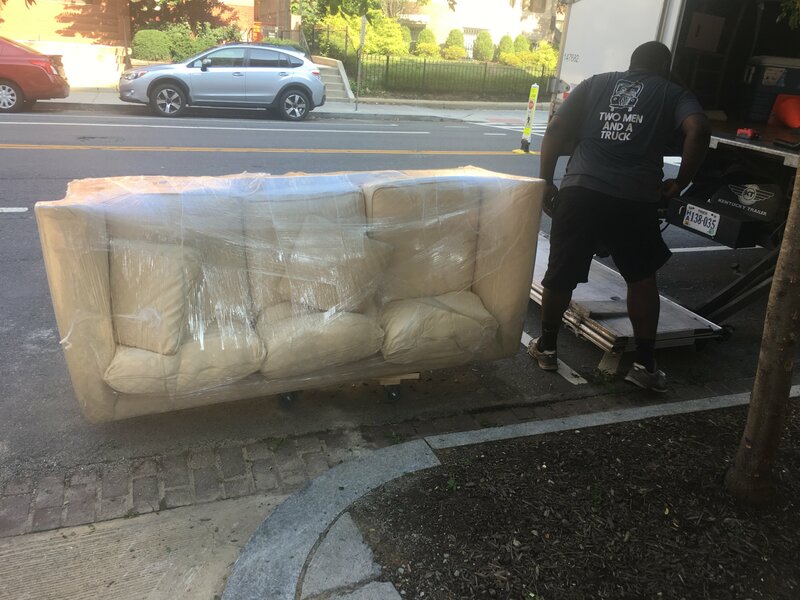 Thanks to the generosity of Joe and Meredith Oliver, these families would get a fresh start without breaking their budget. 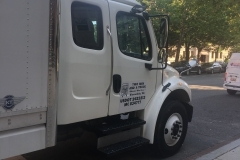 “We found the entire Good Shepherd operation to be extremely efficient, a pleasure to work with and a great cause,” said Meredith Oliver. 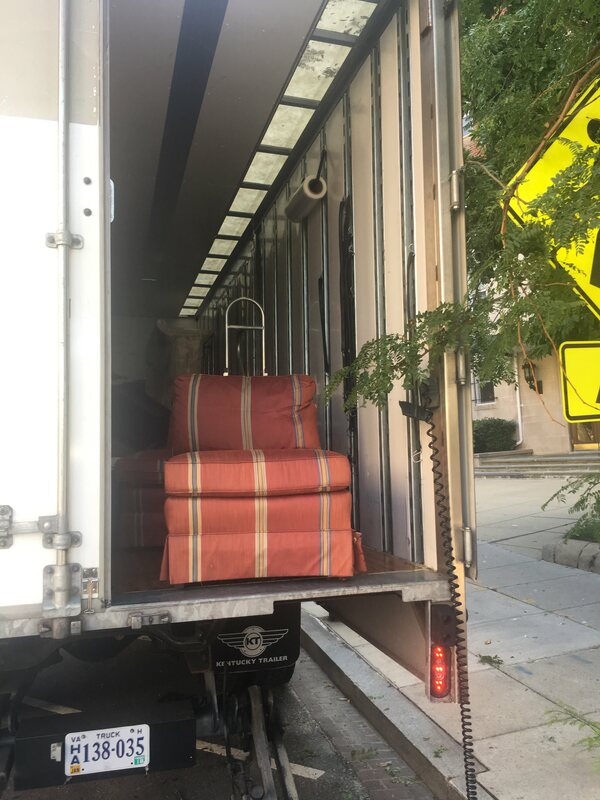 GSH welcomes inquiries from downsizing homeowners who may have rooms full of high-quality furniture to donate. 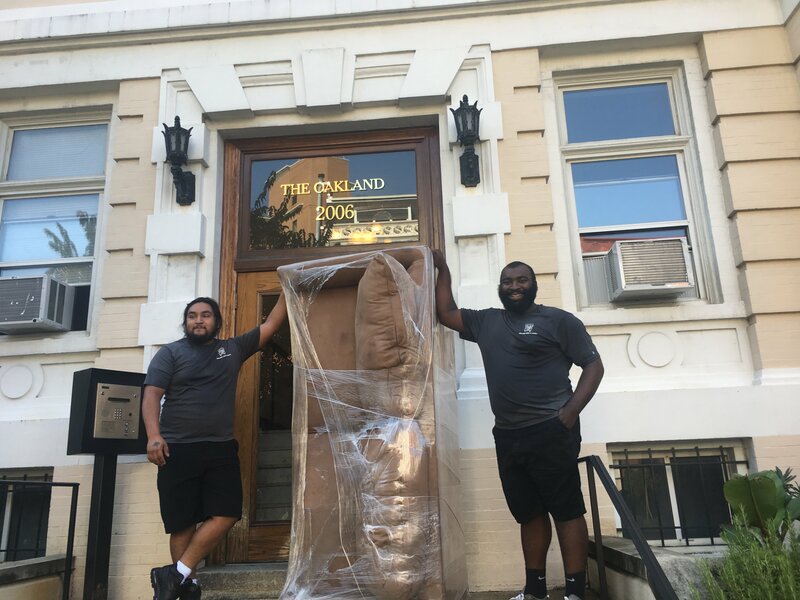 TWO MEN AND A TRUCK® is the fastest-growing franchised moving company in the country and offers comprehensive home and business relocation and packing services. 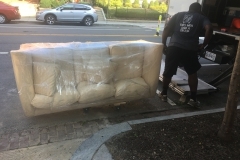 Our goal is to exceed customers’ expectations by customizing our moving services to specific needs. 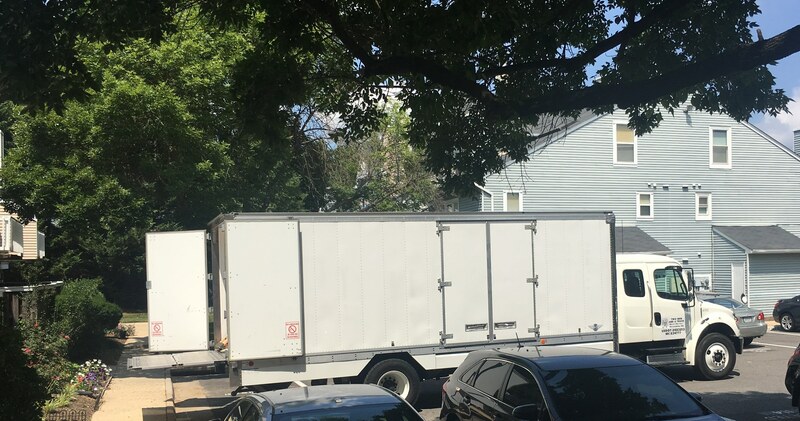 We move apartments, condominiums, homes, businesses, and everything in between – from very small to very large. 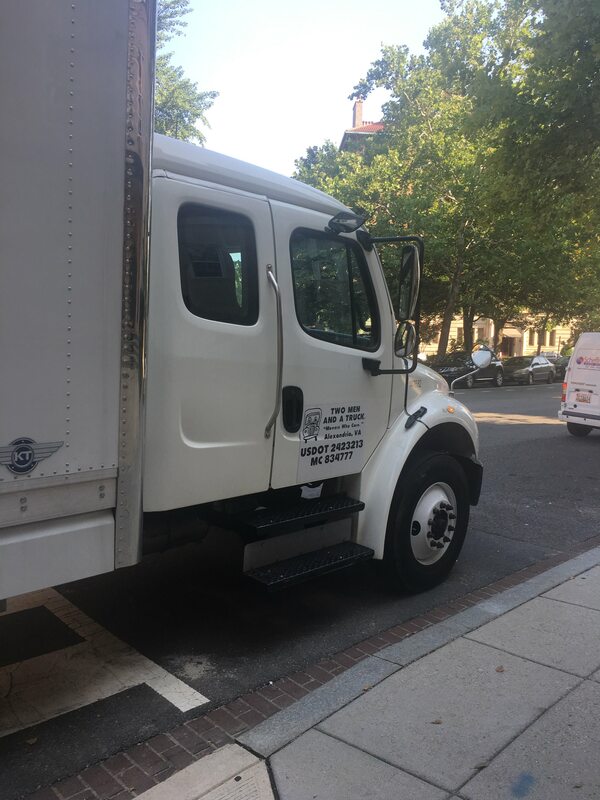 Whether moving down the street, across the country, or to a new home or business building, we’re here to help with managing relocation stress. 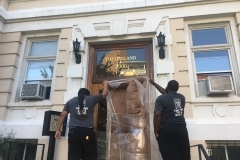 For more information, please visit www.twomenalexandria.com.